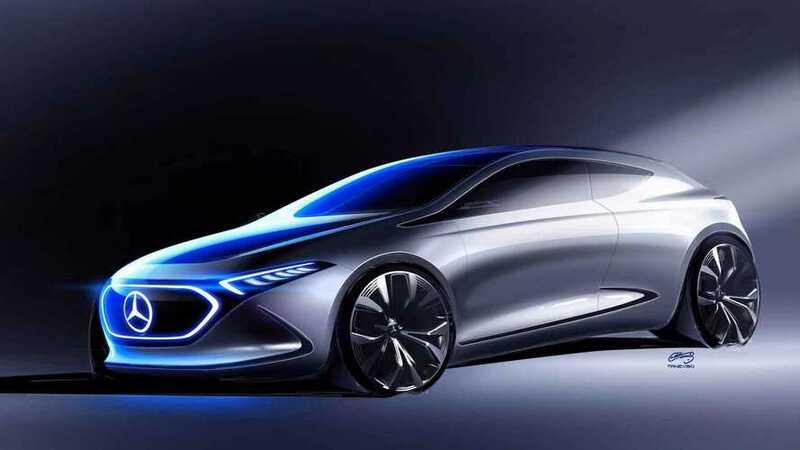 Mercedes-Benz hasn’t been at the forefront of the EV race, but the automaker is planning to have no less than 10 electric offerings by 2025. 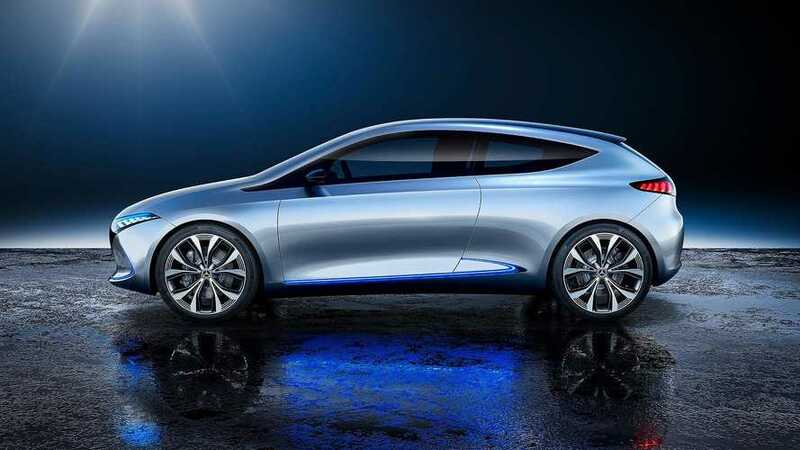 Among them will be a production version of the Mercedes Concept EQ A. 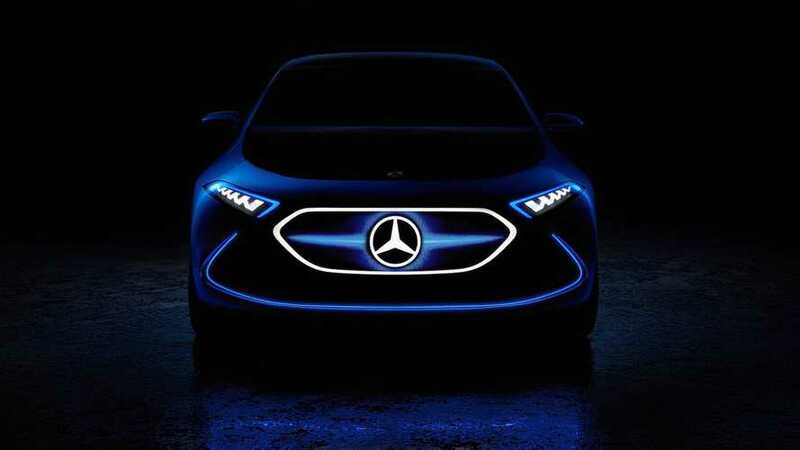 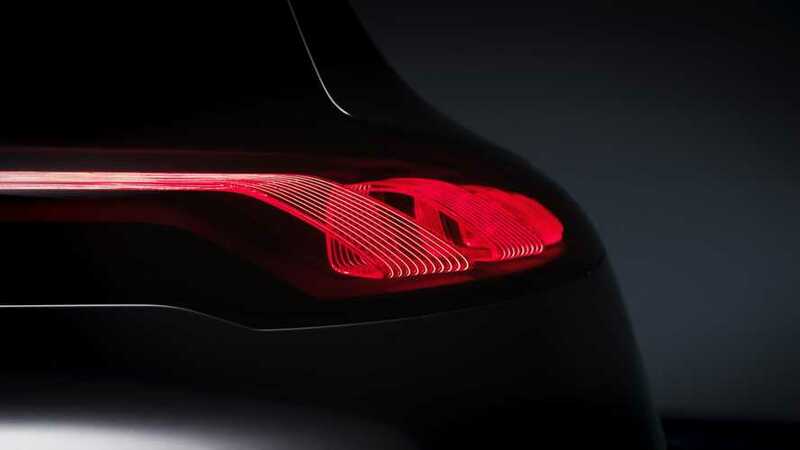 The new Mercedes EQ A concept, teased here, previews a small electric hatchback slotted just underneath the larger EQ.